Oral healthcare for your children starts early – which in turn will help them get off to a great start. Milk teeth, also known as deciduous teeth start to appear at the age of 4-8 months. By the age of 3 years they will have a complete set of incisors (front teeth) and molars (back teeth). Infants can be born with some teeth present, although it is a rare occurrence. Teething, might be confused with other childhood ailments. In general the usual symptoms are excessive chewing/gnawing, hot cheeks, dribbling, or they might just be irritated. A fee recommendations will be to gently massage the gums with your finger; let them chew on a rusk or teething ring. Sugar-free teething gels or liquid analgesics may relieve their pain and discomfort. and drinks especially between meals. When using a bottle at night, only give water. Dilute fruit juice at meal time. Start cleaning your baby’s teeth as soon as they appear by gently wiping them with cloth and toothpaste or a baby toothbrush that fits on your finger. When they are older you should supervise their brushing every morning and before bed – use a pea-sized amount of children’s fluoride toothpaste. 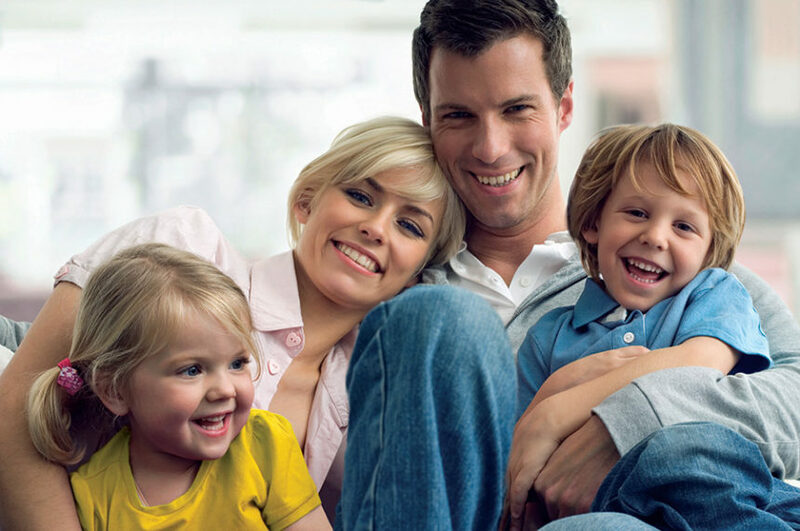 Arrange regular dental visits every 6 months from the age of 2 or earlier if you have any concerns. These are just a few recommendations and insights for your babies dental health. Please contact us if you have any queries.